Amazing voice. Super performer too. Love the deep voice and the power she puts in all her performances.. keep up the great work Noma! Incredible woman, incredible voice, incredible musician. She gives 110% at every performance. Amazingly clear vocals, The passion she sings with comes thru in every song. 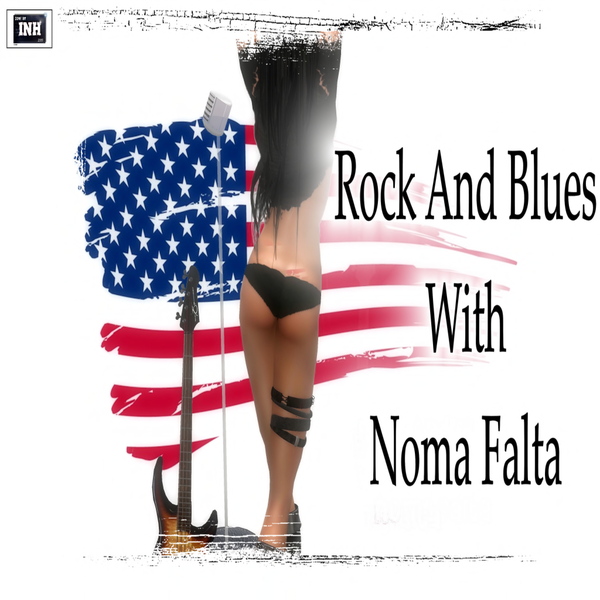 Whether it’s blues, rocks, country, or folk, Noma does it all like her life depends on it, because music is her life!